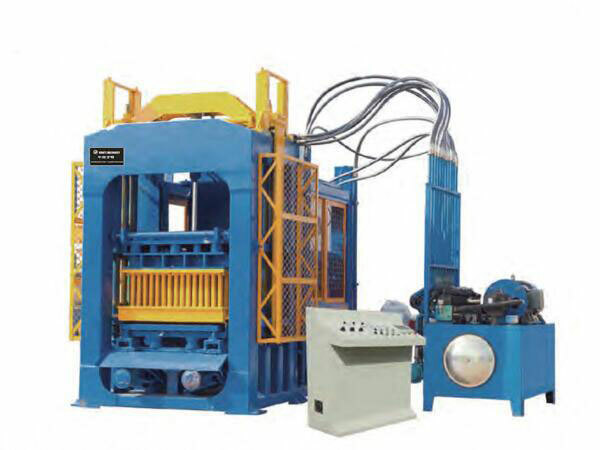 Concrete block making machine is an indispensable equipment that manufactures all kinds of solid and hollow concrete bricks, such as pavement bricks, riverside bricks, revetment bricks, square bricks, grassed bricks and so on with different molds. The mold can be designed by the requirements of customers. 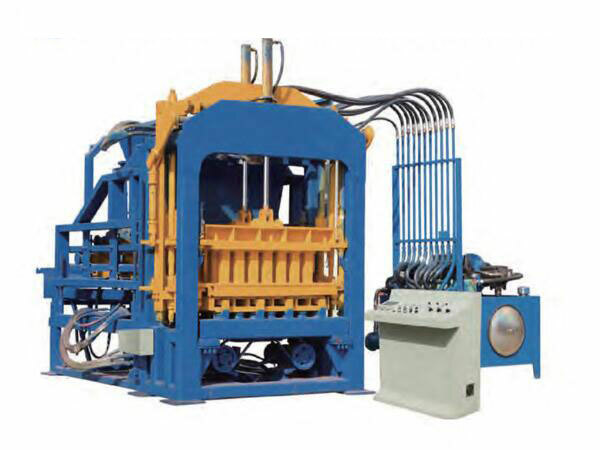 Concrete block making machine for sale has become more and more popular, since it has many advantages of moving automatically, easy operation, large productivity and advanced techniques and equipped hydraulic system. There are fully automatic concrete block making machine and semi automatic concrete block making machine that are hot types. Especially fully automatic concrete block making machine is much more suitable for large scale of production origin and large demand of concrete blocks. From the regional perspective to choose, if you are rural, or mountain areas, then ordinary cement brick can meet your needs! 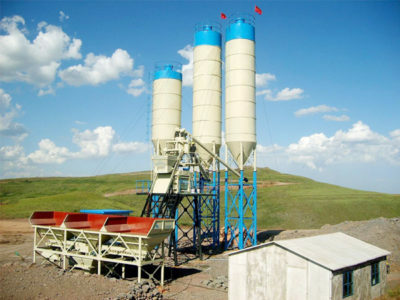 At This time, your key observation object is the output of concrete brick making machine. And you are better to consider and research the demand for your local bricks! It is truth that market decides profit. So you will have to look at, in your areas people like which kinds of bricks, like hollow brick, standard brick or red brick. 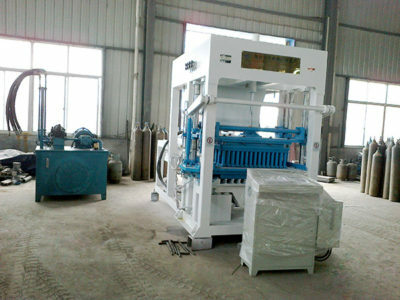 After having made it clear, you will know how to choose a good and proper output brick machine. if there demand diverse bricks, then you don’t have to worry about it, our concrete brick machines could produce different bricks by changing different mould! 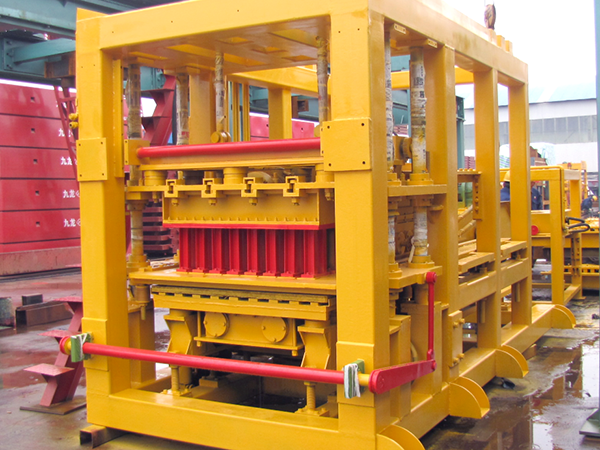 And there are a lots of advantages of our brick making machine for sale. We aimix group as one of earliest and largest concrete block making machine manufacturers, we have occupied a large market at home and abroad. 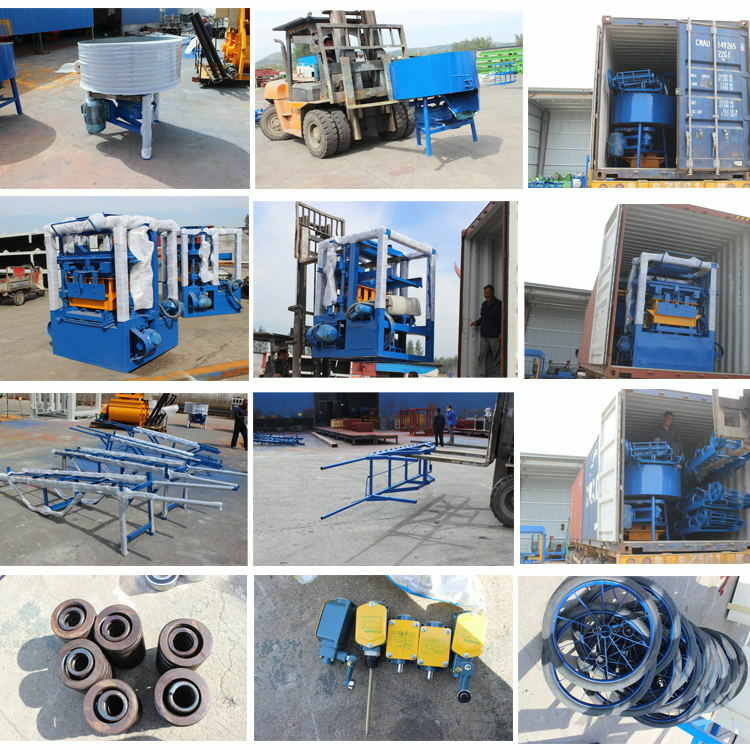 Our good-performance concrete block machine for sale have been exported to more than 30 countries and areas, including USA, Pakistan, South African, Kenya….We have a lot of successful cases, here is a latest case that our concrete block machine was in South Africa. Before ordering the concrete block making machine of QT8-15, Our client from South Africa was afraid the quality of concrete brick making plant and the type of manufacturing bricks a lot, so in order to eliminate his worry, we sincerely invited him to have a site visit of our factory. We arranged profession staff to receive him and guided him to visit our factory to see how concrete block making plant work and the bricks appearance produced by the machine. After visit, our client was so satisfied in the concrete block making machine. He said that the types and quality of manufactured blocks were pretty much consisted with his requirement. He was very happy that could cooperate with us–concrete block machine manufacturer, aimix group. Relative to sintering bricks (formerly red clay bricks), the production of bricks without burning can be used directly. Concrete brick making machine is a new designed brick machine that has combined with the current characteristics of domestic and foreign market needs. Concrete brick making machine for sale has the characteristics of compact structure, high pressing force, strong rigidity, complete sealing and dust proof, circulation lubrication, simple operation, high output and durability. The feeding machine of concrete making machine has advantages of strong transmission power, smooth operation, accurate place and low maintenance. 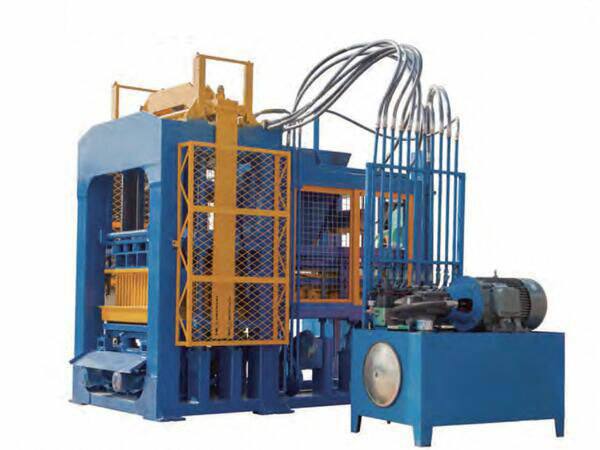 Fully Automatic Concrete Block Making Machine VS Semi Automatic Concrete Block Making Machine. What is the difference between fully automatic concrete block making machine from semi automatic concrete block making machine. . Here is a simple introduction. Operation –For fully automatic type brick machine and semi automatic type, they are distinguished by the operating mode. Fully automatic Concrete block production plant has applied PLC control system. The whole process of manufacturing could be controlled by a computer. And this operation mode brings a lot of convenience to operators. Moreover it could achieve detecting failures, upgrade system and PC monitor procedure. What’s more, automatically analyzing brick density and adjusting feeding material proportion can be realized. 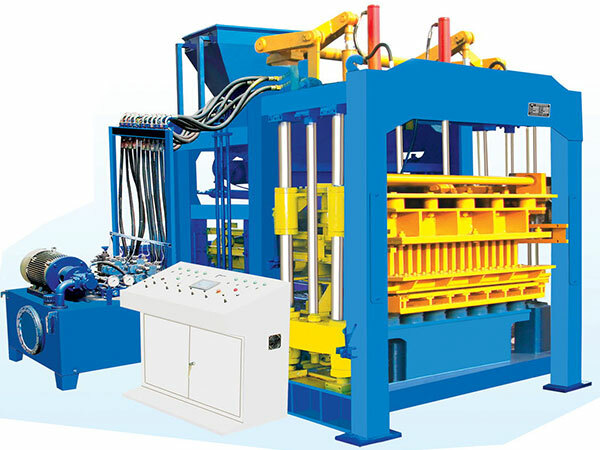 While semi automatic concrete block making machines has operation button that act at a time of clicking button. So, in operation fully types are more convenient than semi types concrete block machines. Capacity –fully automatic brick making machine for sale has a larger output than semi automatic concrete block machine. If customers requires large amount of concrete blocks, you had better choose the fully automatic concrete block making machines. 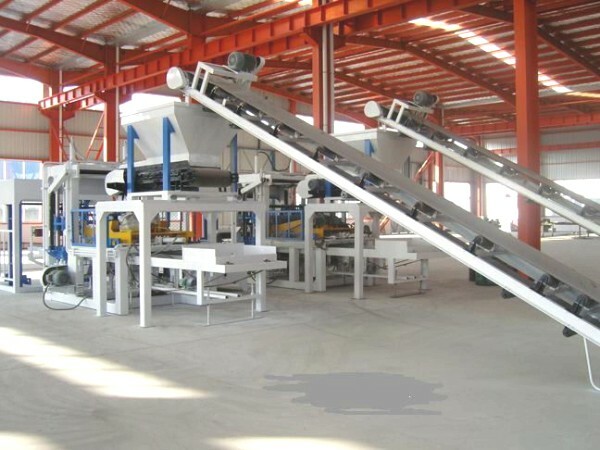 It should be noted that the fully concrete making machines are a little bit more expensive than semi automatic concrete block making machines. The main raw materials of hydraulic operated concrete block making machine consist of cement, fly ash, gravel, sand, coal gangue stone, limestone, slag. cinders, construction waste. 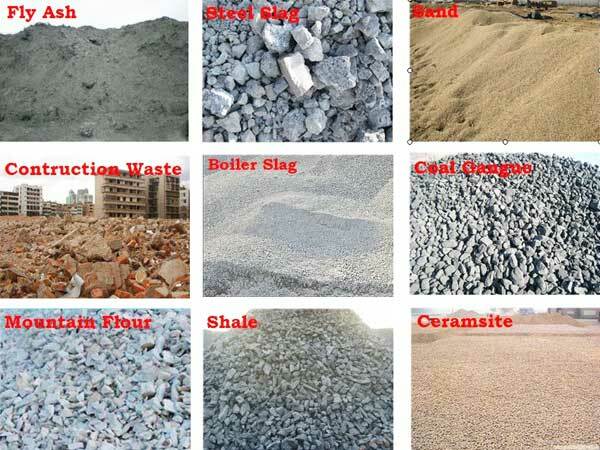 The size of coarse aggregate and fine aggregate of automatic concrete hollow block making machine is generally controlled within 10mm according to the actual situation of customers, such as gravel, sand, slag, coal waste, construction waste, etc. 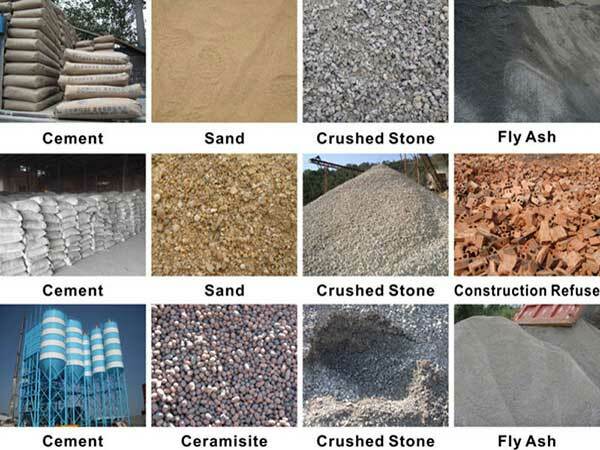 However, the size of coarse aggregate can be adjusted according to the actual situation of customers, and fine aggregate usually follows the grain size of sand commonly used by us. There are various types of final products, for common bricks as examples, they are solid bricks, hollow bricks, porous bricks, pavement bricks, interlock bricks and shaped bricks, etc. Comparing with other block machines, QT series hydraulic concrete block making machine has a lot of advantages. 1. Materials and welding: all materials and spare parts selected according international CE standard, Carbon dioxide protection welding will assure whole line stable running. 2. 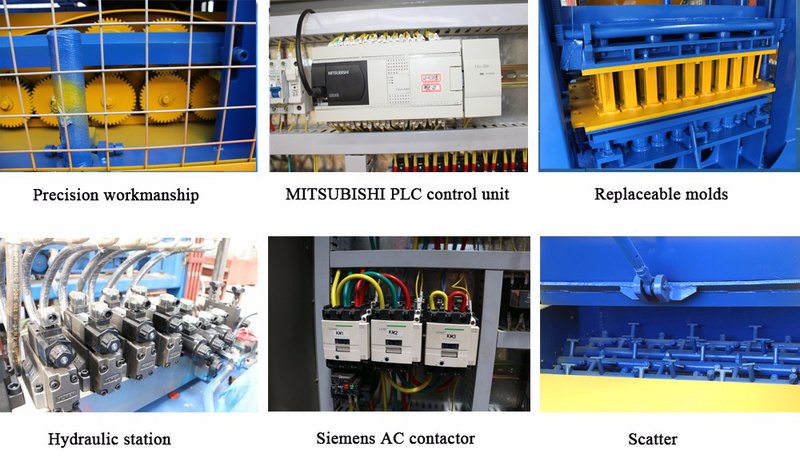 Control PLC: we select original Mitsubishi PLC combine with independently develop machine control program, assure stable and high-efficiency working status of concrete block plant. 3. Switches and motor: switches will use Japan Omron and France Schneider brand, motor will use Siemens or ABB brand. 4. Hydraulic system: hydraulic spare parts of concrete bricks machine be ordered according our block machine characteristics from Taiwan. 5. Material feeder: rotary mixer type material feeding cart, finished products get higher density and strength. 6. Mould: newest heat treatment device assure longer mould life span. 7. 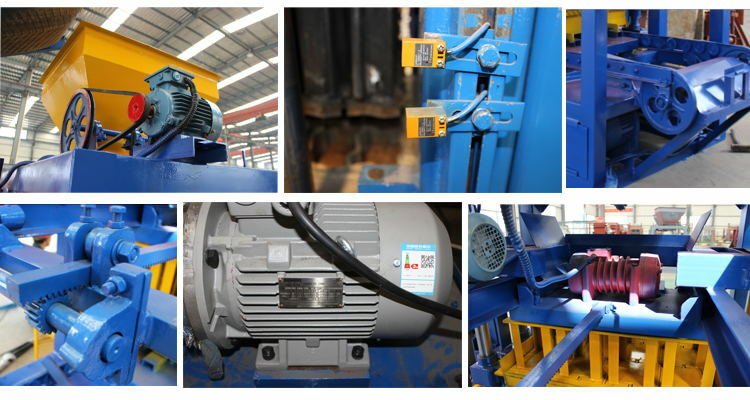 Spare part: follow the machine shipment, we supply suitable wearing parts, the after-sale services will be faster. Guarantee for one year and after-sale service for whole life. 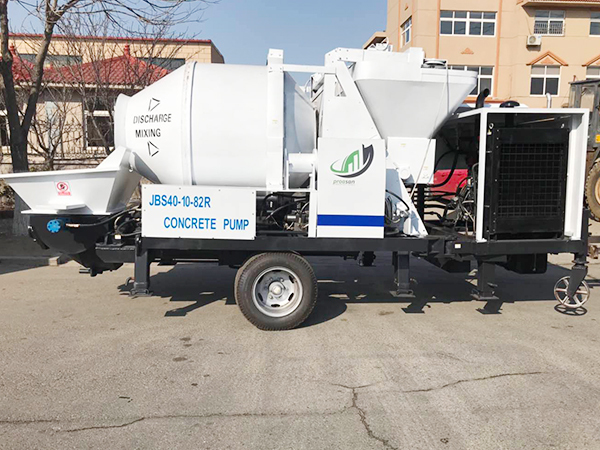 We provide engineer to your local place, help you install the concrete hollow block making machine, demonstrate the operation, and training your workers, and it is totally free. We have professional manufacturing team, first class technology and superior service. We ensure that we will supply the best quality concrete bricks manufacturing machines and favorable concrete block making machine price. If you choose us, you will never feel disappointed. 1. Set up user profile and receive technical consultation 24 hours a day on line. 2. Professional engineering and technical staffs will visit customers regularly per year. 3. On site installation and debugging ,and training operators and maintainer of equipment. 4. Free training for workers in our factory.